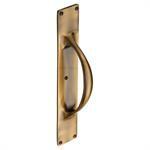 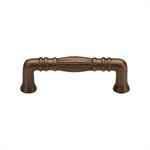 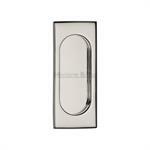 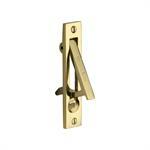 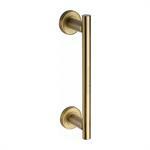 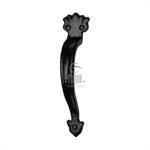 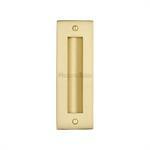 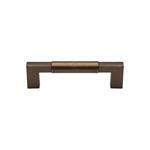 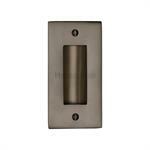 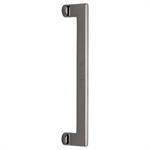 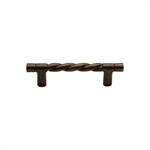 Solid Bronze Door Pull Handle Cranked 10"
Looking for a set of Pull Handles in different sizes? 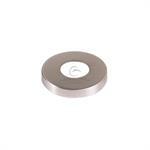 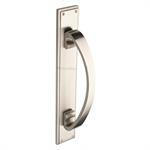 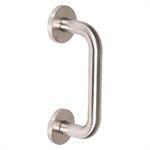 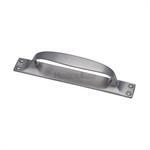 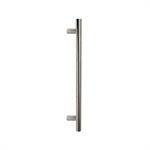 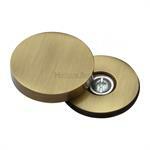 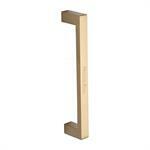 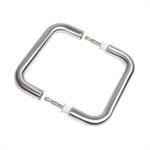 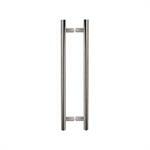 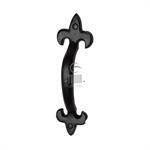 We offer Pull Handles made from Solid Brass, Black iron and Stainless steel in different sizes. 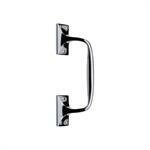 Each handle is crafted to perfection by our skilled craftsmen. 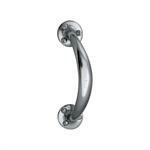 Our products are sure to catch the eye wherever they are used; however the true beauty of our products is in their solid heavy construction, the smooth edges, and the durability of both the product and the finish. 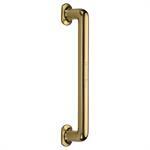 The Pull Handles are available in finishes like Polished Brass, Satin Nickel, Black Iron, Polished Chrome, Antique on Brass and Satin Chrome. 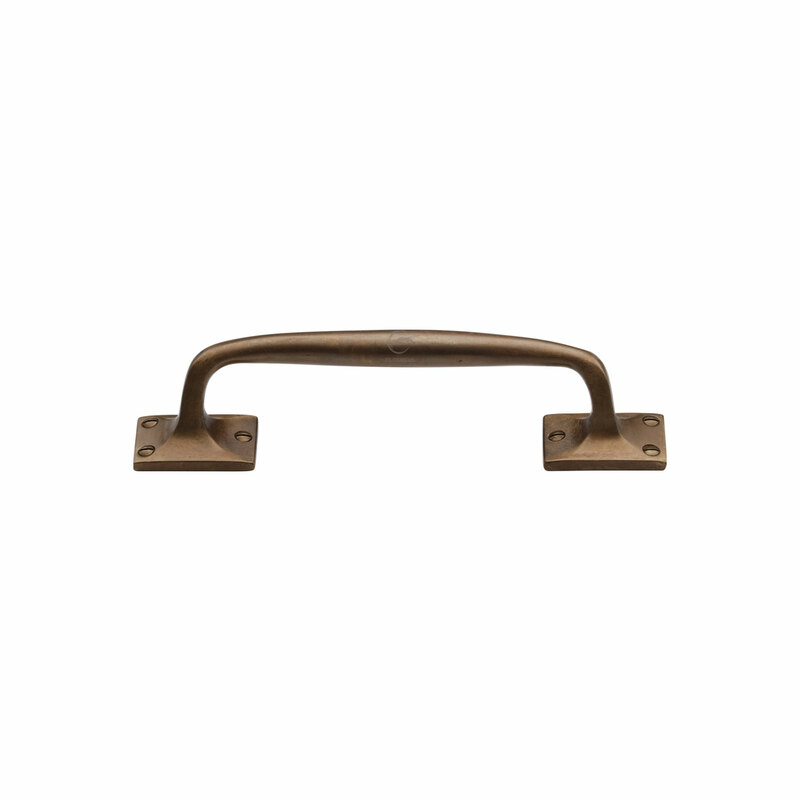 The wide variety of finishes gives you a chance to enhance the beauty of your door by selecting a complementing pull handle.